As a general rule, I try to steer clear of the corporate legal office. I usually have much more fun with the web designers, the PR folks, or even the sales reps than I do with the corporate counsel. That said, there are a few legal issues - particularly related to contracts - where I recommend marketers should pay a visit to that office with the impressive diplomas on the wall and the library of tomes on "Contracts" and "Intellectual Property." Warn them about square pegs and round holes. Explain that existing legal contracts, developed for on-premise applications, usually don't fit SaaS solutions. Let me give an example: "Acceptance Testing." Contracts for on-premise applications often provide the customer an "acceptance period" during which they test the application to ensure that it works to their satisfaction. Until the customer is happy, they don't pay. For a SaaS solution, however, this idea of "acceptance testing" usually doesn't apply. The vendor has developed a solution that works according to specifications defined by the vendor. The customer isn't buying the application; they're buying access to it. The vendor's obligation is to provide access to a service that functions according to the spec. That obligation being met, the vendor expects payment from the customer. There is no "acceptance period" during which the customer tests the application. They cannot return the software if they're not satisfied. Because it's SaaS, no software has been delivered to the customer, so there's no software to be tested, accepted or returned. If the service doesn't meet the specifications, or if the vendor fails to provide access to the service, the vendor is obligated to fix any problems in accordance with the service level agreement. To use an analogy, I've contracted with the Boston Globe to deliver a newspaper covering local, national and international news to my house every morning. If the paper arrives at my front door everyday, I'm obligated to pay them. I can't tell the Globe that my payment is contingent upon my reading the paper to see if it satisfies my own requirements. If I'm not happy, I can always cancel my subscription. But I need to pay for the papers that have already been delivered. 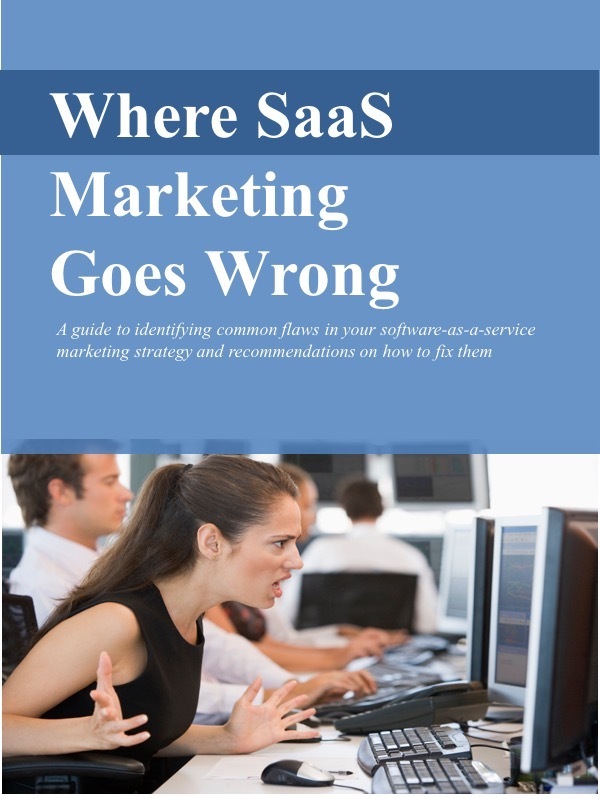 So, what does any of this have to do with SaaS marketing? Second, marketing can play a constructive role in communicating contract terms and conditions to prospective customers. The customer's legal counsel may also be in the habit of reading and red-lining contracts for on-premise applications, and they may not be familiar with SaaS solutions. Marketing can help educate them to the fact that concepts like "acceptance testing" don't apply. A published FAQ, for example, can help to explain the terms & conditions to prospective customers early on in the sales process. A handbook for the sales reps that explains the contract, the rationale behind the terms and conditions, and what items are negotiable and which are not, can also be helpful. It might keep reps from making commitments that you don't want to make, and avoid round after round of contract haggling.